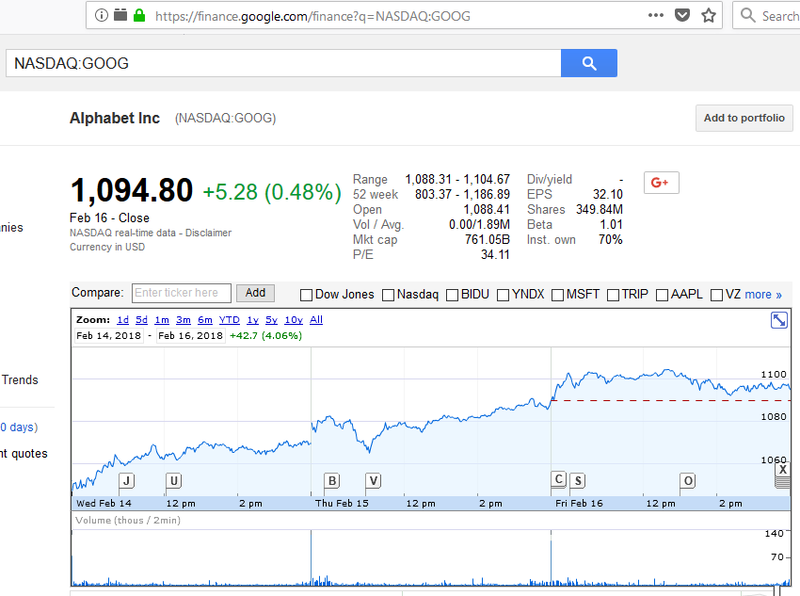 For a personal project, I needed to scrape some stock prices. I was surprised to find out how easy it is with go. Go is incredibly productive and fast. I had earlier written the scraping code in nodejs. The go version simply destroys the nodejs version in terms of speed. In this article I will go over the code. Get the content of the web page in html. 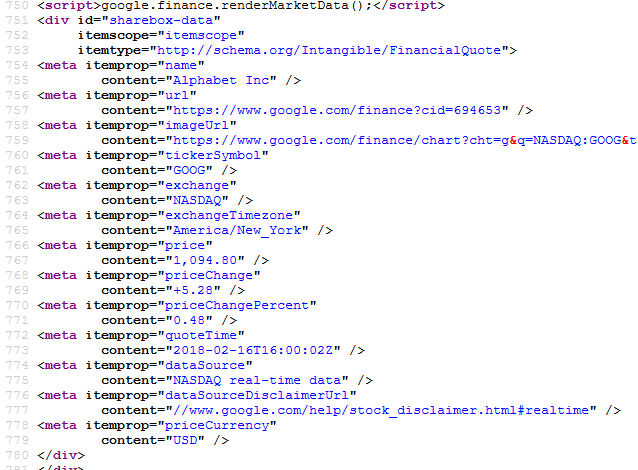 Parse this html to get the data we need. As you can see, its very simple to do web page scraping with go. No additional libraries are needed, go has everything you need for this.